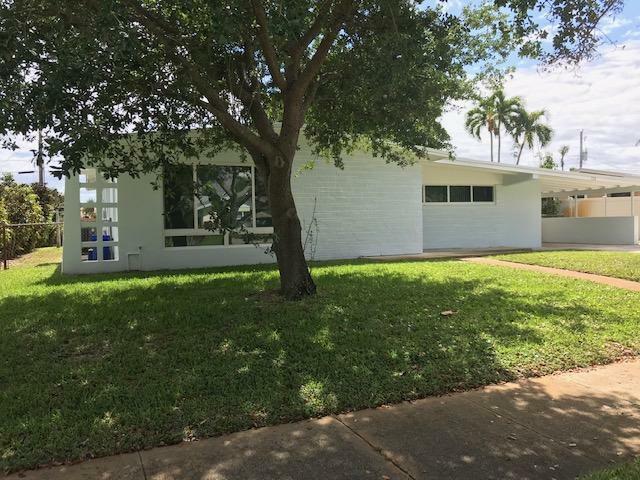 A classic 3 bedroom, 2 bath, CBS home in the heart of North Palm Beach with a beautiful freestanding CBS garage. No HOA! Custom bahama shutters, updated kitchen and windows. 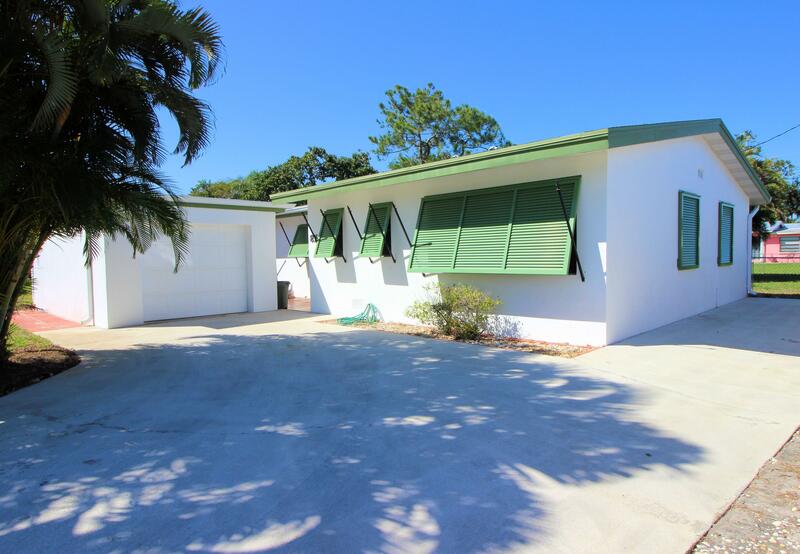 Classic terrazzo flooring, screened patio, spacious yard. Boat storage area on side. Come and see! All reasonable offers will be considered. The Village of NPB boasts an 18-hole Jack Nicklaus golf course, olympic pool and soon to have new 37,000 sf. clubhouse! 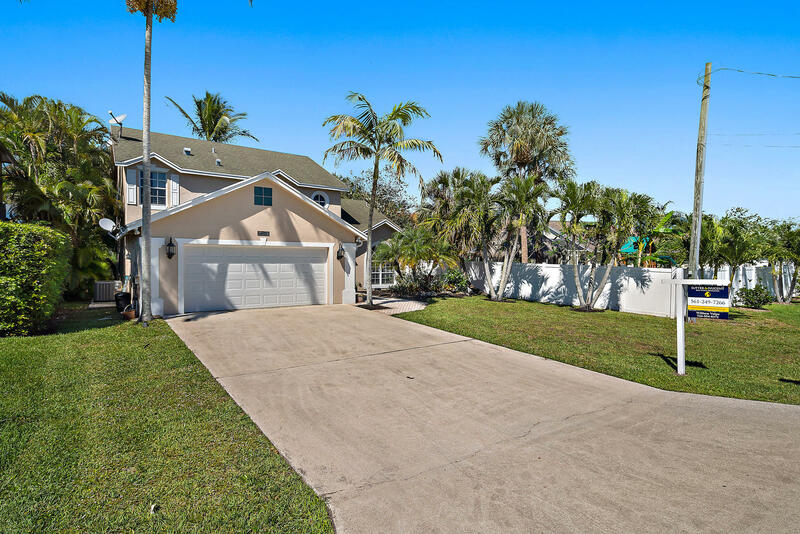 Listed by and, Sutter & Nugent Inc.
Large corner lot with pool home. This 3/2 with one car garage. Screened in Patio enclosure, Sprinkler well/Pump, Pool Pump, Fence, Shutters, Generator, and much more! Home has a nice layout and contains tile throughout the home.NO HOA RESTRICTIONS Gas stove, gas hot water heater, gas dryer and gas generator.. hook up gas a barbecue. Great Home in a Great neighborhood! Many upgrades, Painted inside approximately 1 yr, Outside within 2 yrs. All Impact windows and doors. New Air conditioner and Air handler and Appliances 2014. Big beautiful backyard for family and friends to enjoy. Room for a pool, boat or Toys. This home is priced to SELL TODAY! Unbelievable Direct Intracoastal views from this Immaculate 3 Bedroom Condoin the heart of North Palm Beach. Open Living and Dining Area with a wonderful covered balcony overlooking the open grounds and pool area that are Directly on the Intracoastal. Large Master suite with great views of the Water! 3rd Bedroom/Office is completed with a Murphy Bed. Tastefully updated Eat in Kitchen and Bathrooms. Heated Pool, Tennis Court, BBQ area and a day dock all included on the Beautifully maintained grounds. 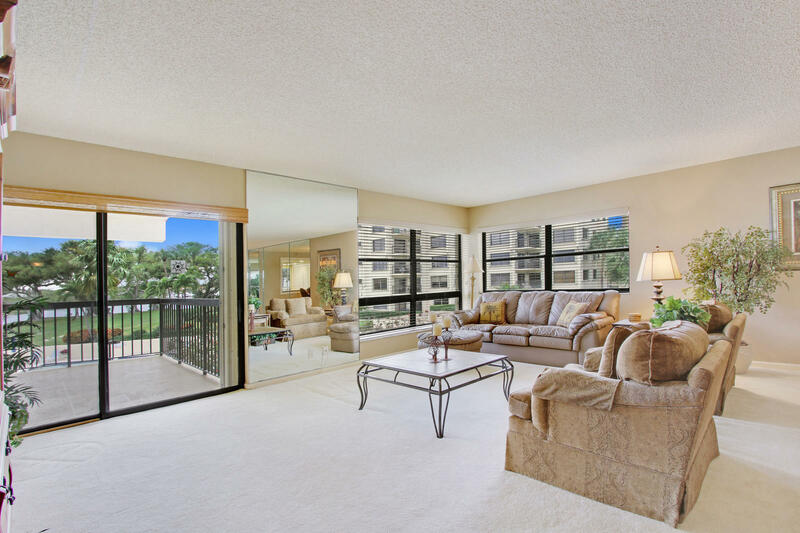 Located close to Juno Beach, MacArthur Park and Singer Island Beaches. Pga Blvd and the newly designed public North Palm Golf Course are right around the corner. This super Clean Condo is a must see!